Transform your pet’s accessories with style. A marble pet bowl, Archie is only for thoroughly modern pets. 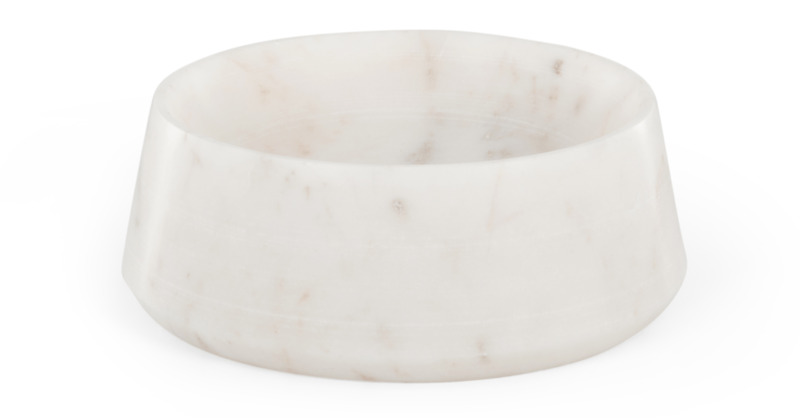 Made from sleek marble, Archie is a weighty bowl that’ll stay put. And each one has its own unique marbling. Because Archie’s designed using all natural marble, it’ll keep the food or water it contains cool – even on warm days.